The Haiti Children’s Education Fund was started in 2009 to create a better world by providing high school education to the most needy and most promising orphans in Haiti. You will receive a tax receipt electronically for your records once your donation is processed. Gifts by credit card incur a processing fee for each transaction which will be deducted from your gift. The current fee is 2.8% per transaction. We invite you to increase your gift to cover this fee so that your charitable intent can be fully realized. 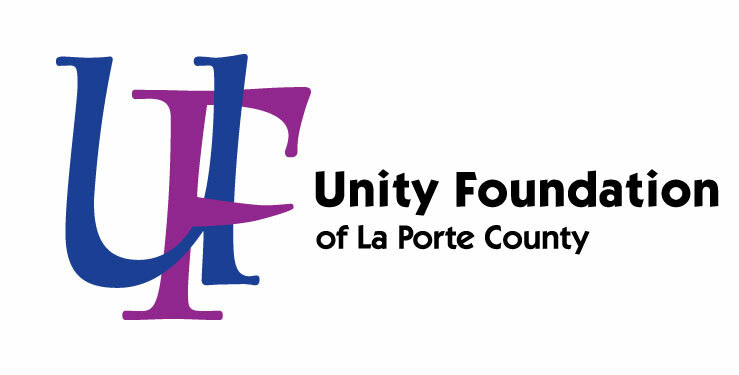 If you would like to make a one-time or recurring payment from a bank account, please contact the Unity Office at (219) 879-0327 or unity@uflc.net.